While we knew what to expect from Motorola’s event which was was held on Tuesday thanks to a number of the details being leaked, we still had to wait to confirm some information, and actually the two new Moto X devices were kind of surprising. The Moto X lineup has always offered an unparalleled level of customization of its hardware, thanks to the company’s tool Moto Maker and the new devices are no exception. The Moto X Style is the better spec’d of the two, but the Moto X Play also offers some good specs and a huge 3,630 mAh battery. The Moto X Play has already been spotted on Motorola’s site and allowing to be configured through Moto Maker offering almost 200 possible color combinations between the textured backs and the color accents, for the metallic plate surrounding the camera and the front speaker grilles. The company was rather ambiguous with the information regarding the pricing and availability, though the notion that they would be sold at a low price point was highlighted several times during the conference. Later, we found out that this phone would not be available in the US, but it will be sold in Europe, Latin America, and Canada and was to be expected in August. 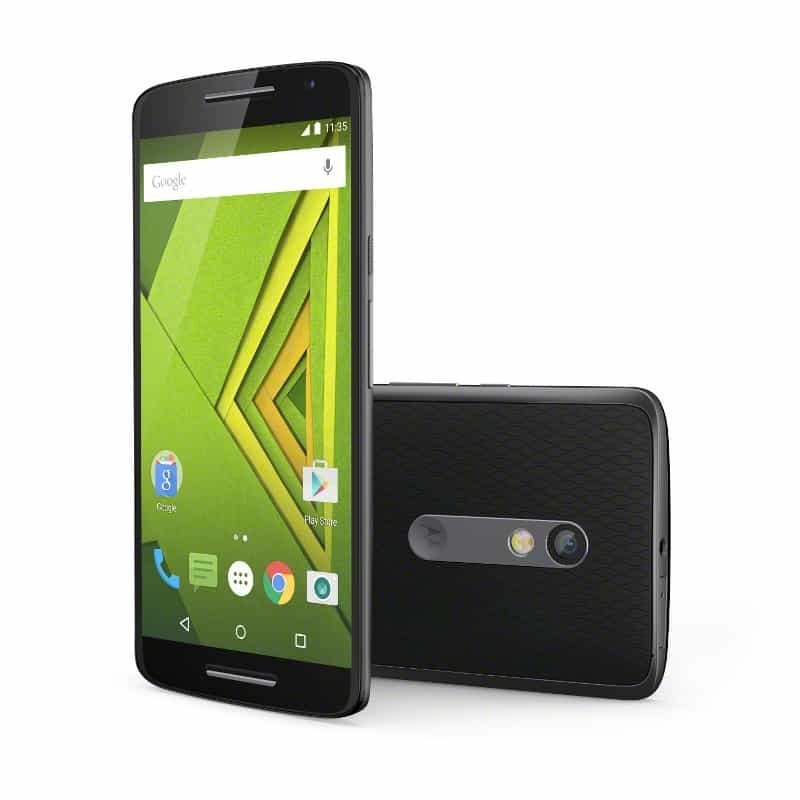 Now, we can confirm the pricing and availability of the Moto X Play in the UK, as Clove has announced that the handset will start selling on August 25th for £265. The price and launch date may change for some other retailers and regions, but this gives us an idea about the likely price for other markets. If you decide to buy the phone from this retailer, you will be able to choose from a white or black color option only and the price is for the 16 GB internal storage version, which can be expanded with microSD cards. Some of the specs of the phone include a 5.5-inch Full HD display, an octa-core Snapdragon 615 clocked at 1.7 GHz, along 2 GB of RAM. The cameras which are vastly improved now includes a 21-megapixel sensor on the back and a 5-megapixel one on the front. Android 5.1.1 will be running out of the box. The post Moto X Play Available In The UK From Clove On August 25 appeared first on AndroidHeadlines.com |.